- Eli Drake and Scott Steiner won the Impact World Tag Team Championship against LAX at Impact Redemption. This is Drake's first and Steiner's second time winning the Tag Titles. LAX won them back in November. 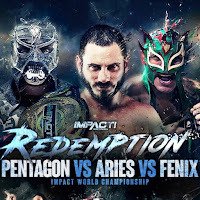 - Pentagon Jr. won the Impact World Championship against Austin Aries and Fenix at Impact Redemption. 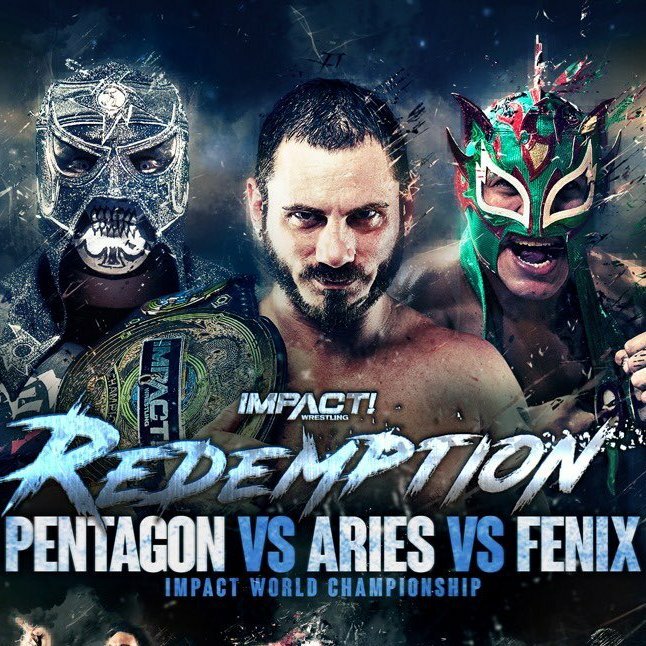 This is Pentagon Jr's first time winning the Impact World Title. Aries won it in February against Eli Drake. "I have never seen someone 450 two prone opponents... until tonight!"